The novel A La Recherche du Temps Perdu (1913-27) challenges conventional ideas about trust in various ways. Most obviously, perhaps, Proust’s scepticism about personal identity – his view that individuals comprise multitudes of distinct selves – seems a precarious basis for trustworthiness and responsibility. However, La Recherche also reimagines the conditions of modern trust in other, arguably more fundamental, ways. 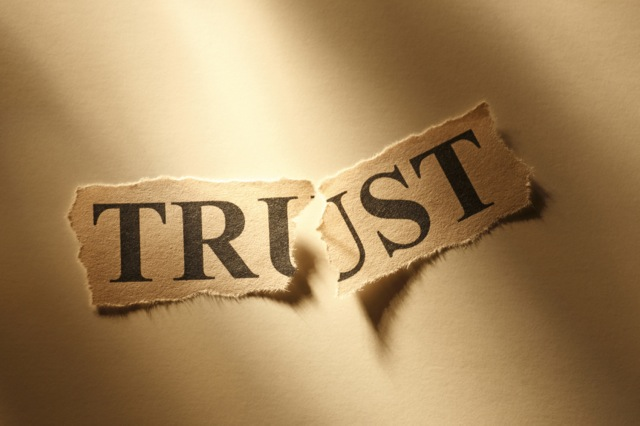 According to the sociologist Niklas Luhmann, trust is a way of dealing with the pervasiveness of contingency in the modern world: the fact that almost everything could be otherwise, that chains of cause and effect are too numerous and complicated to be grasped by any given observer. A La Recherche du Temps Perdu is a novel about the unreliability of personal relations, but it is also a novel fascinated by contingency, in which not only one’s future, but also one’s past, can be determined by the merest accident. In its attempt to articulate a narrative response to this condition of pervasive contingency, La Recherche sketches a singularly fluid and episodic model of social trust, which anticipates many of the features of our contemporary networked world.